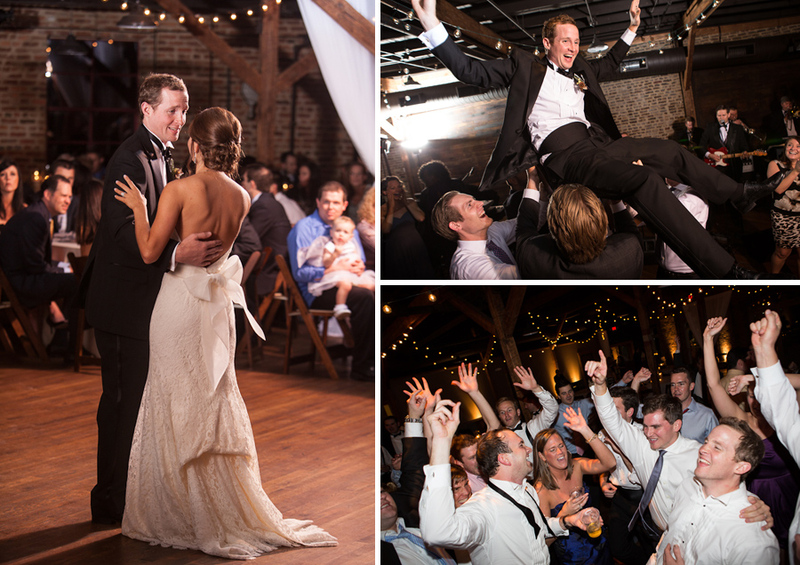 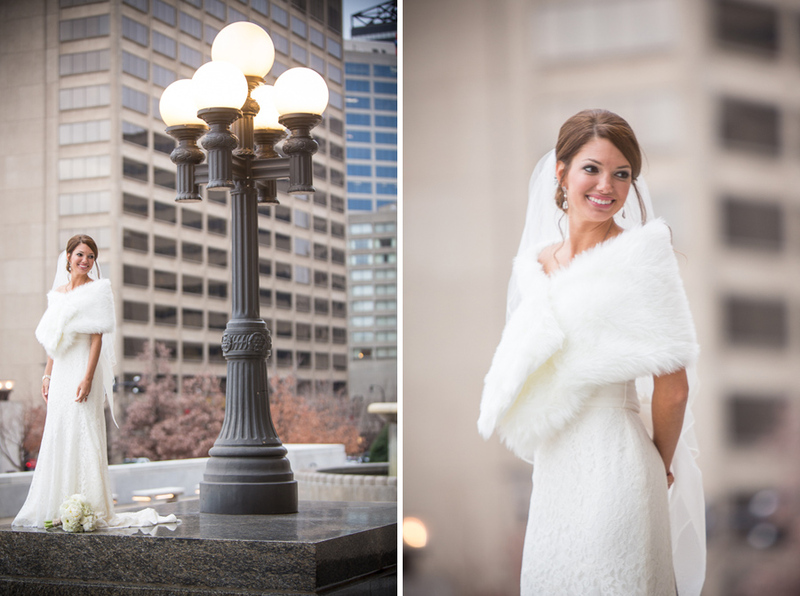 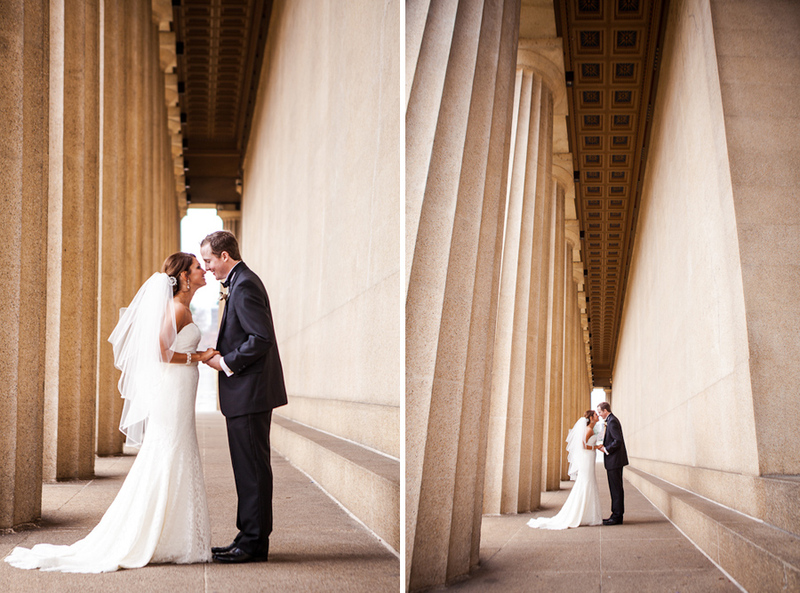 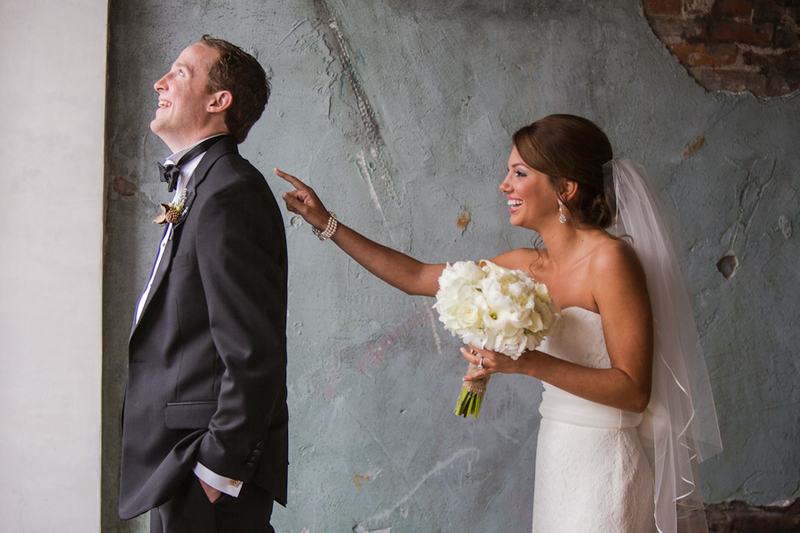 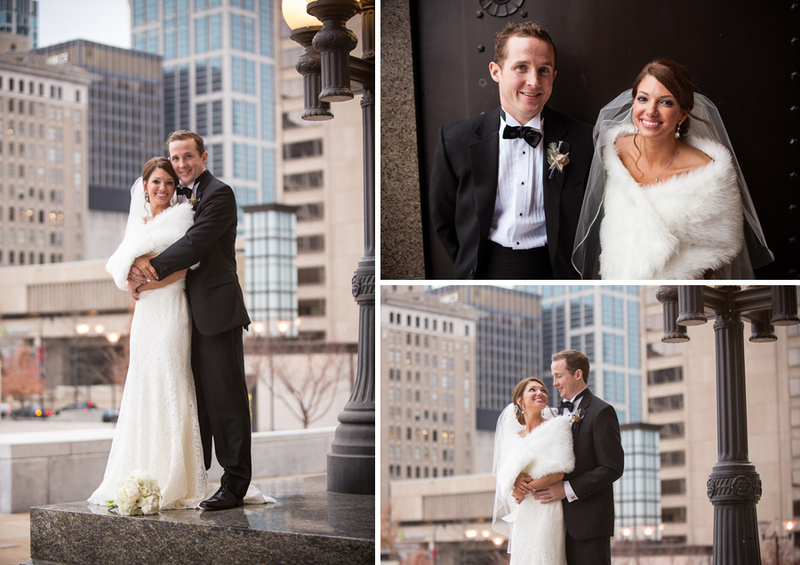 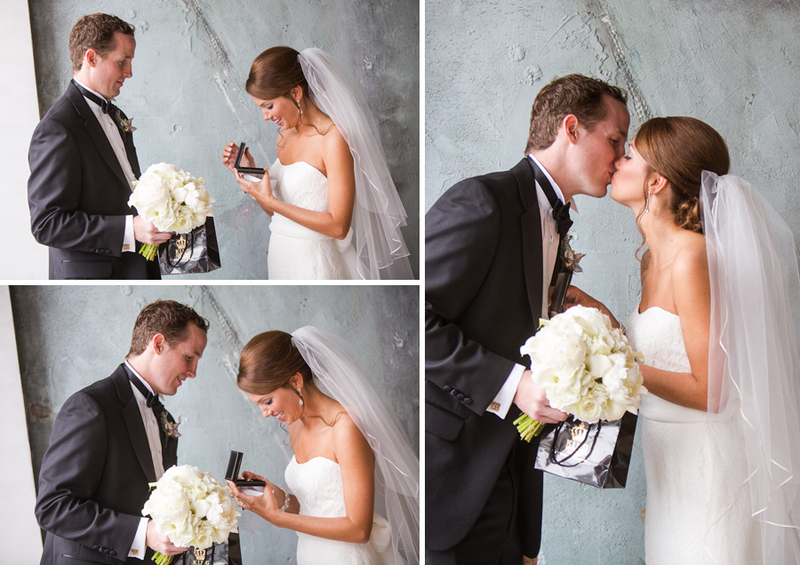 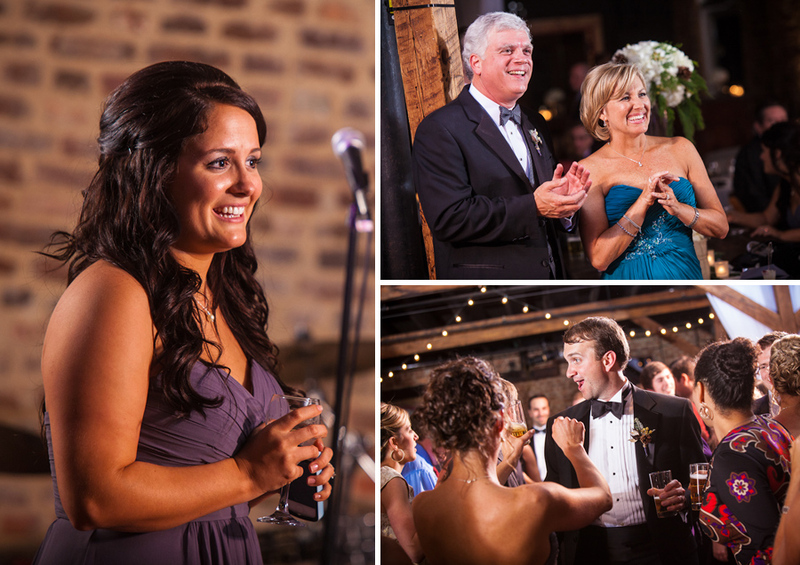 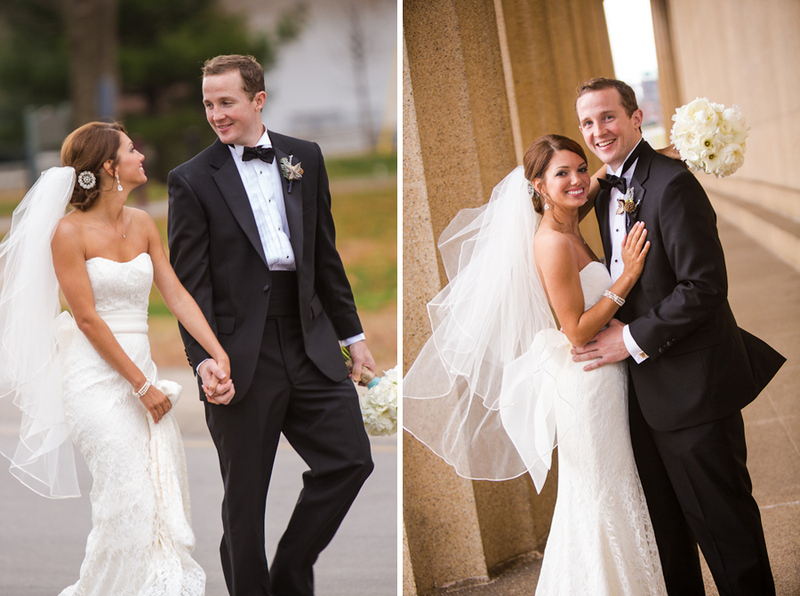 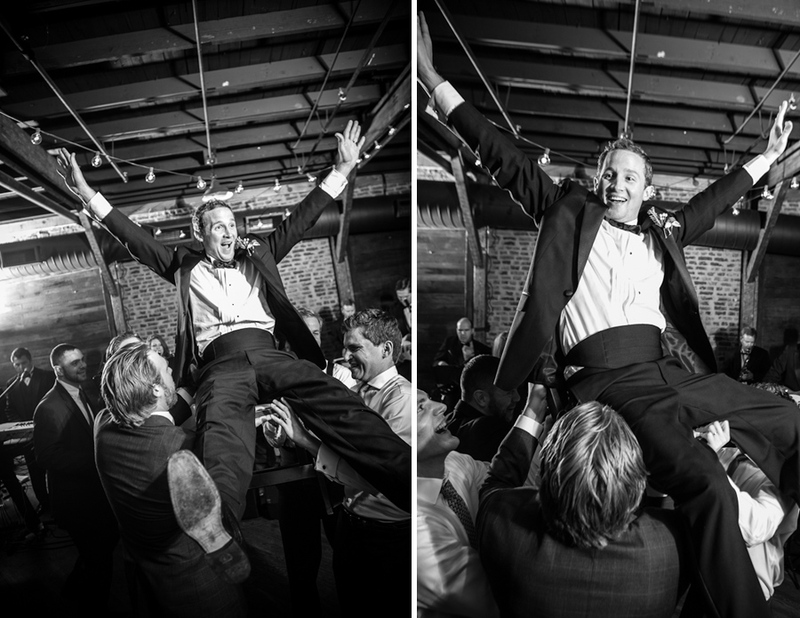 Lindsay and Jack were married at Houston Station in Nashville. 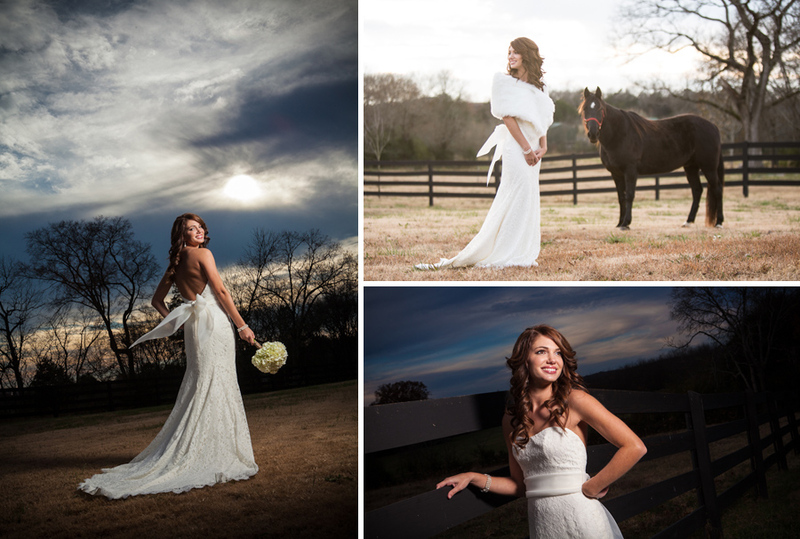 I’ve also included a few bridal portraits from Lindsay’s pre-wedding shoot since they were too pretty not to share. 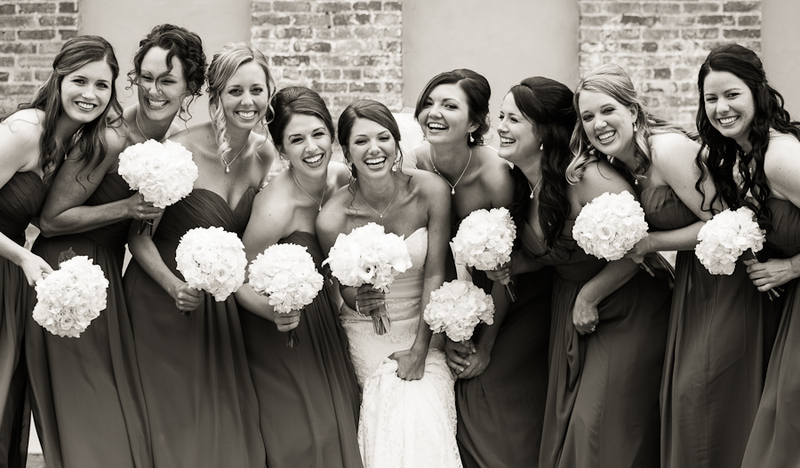 On the wedding day the wedding party piled into a shuttle for a photo road-trip. 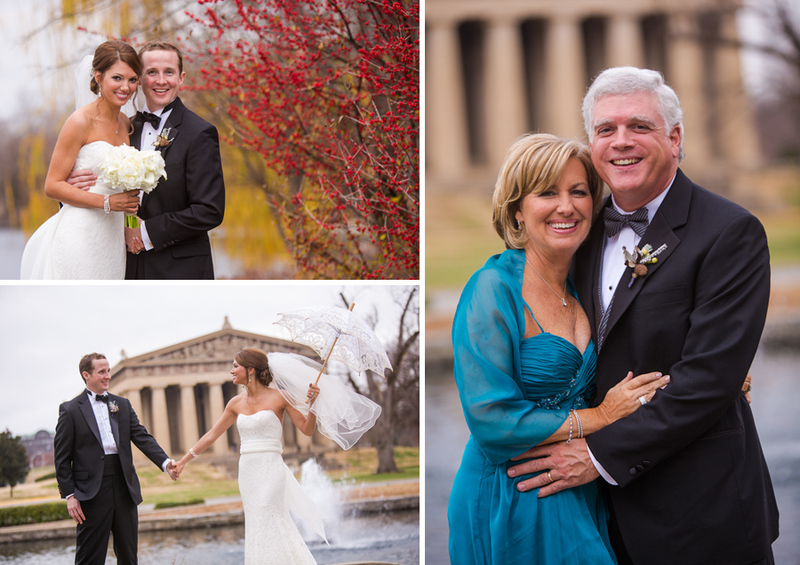 We stopped at Centennial Park and then downtown before making our way back to Houston Station. 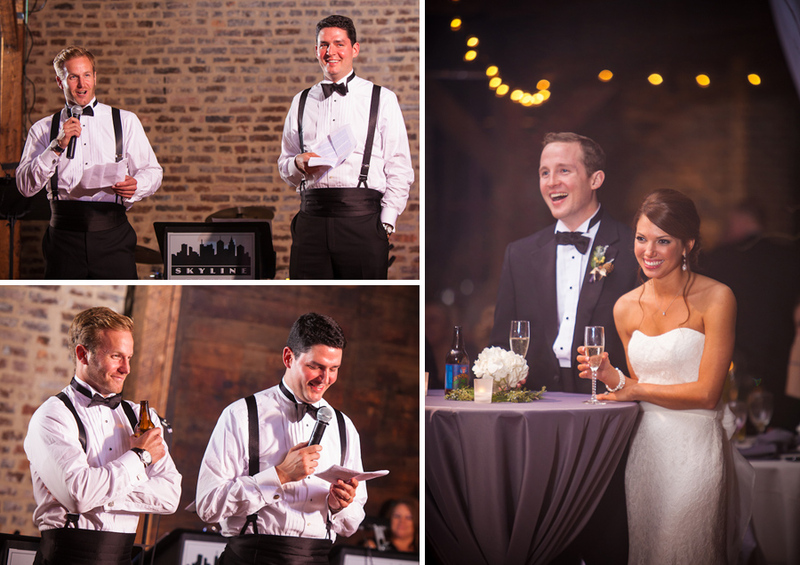 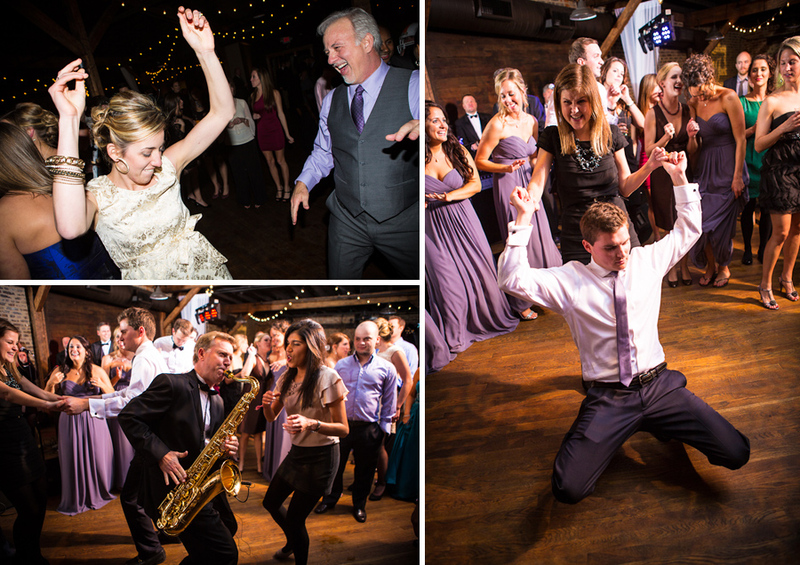 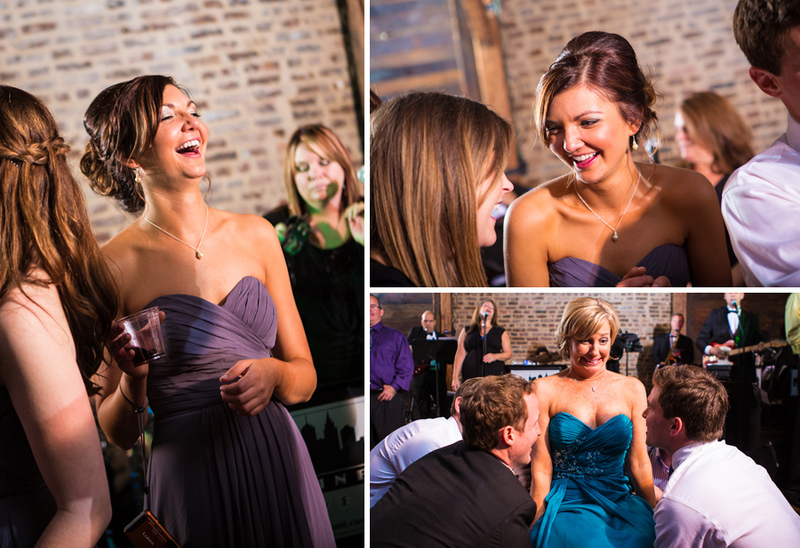 It was a huge wedding party so as you can imagine there were lots of laughs! 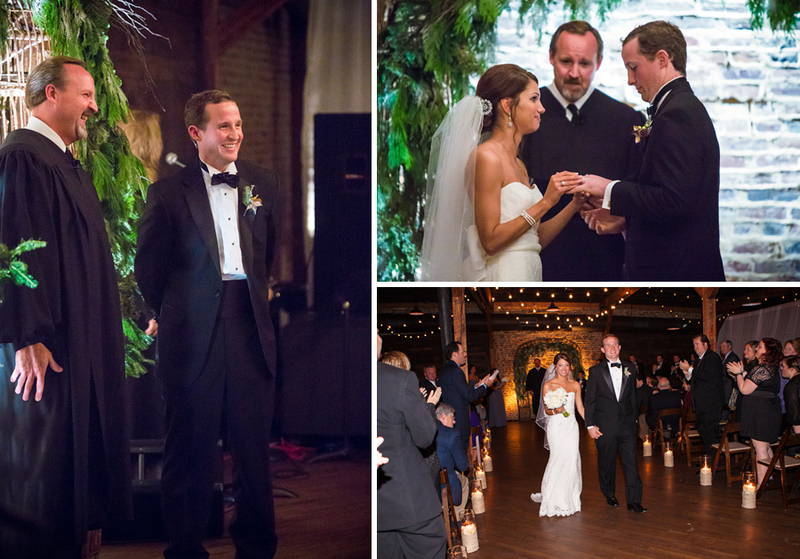 The ceremony was beautiful and the party was huge and went on ’til Midnight.